A lot of times when marketing, new Real Estate agents try to reach as many people as possible. They chase every opportunity and desperately work to turn potentials into clients. But being everything to everyone is a tall order. It’s extremely expensive to market to multiple segments – not to mention difficult to be knowledgeable about all of their needs. Instead, wise agents focus efforts on a particular niche – a subset of the market that has specific needs and represents a profitable demographic. 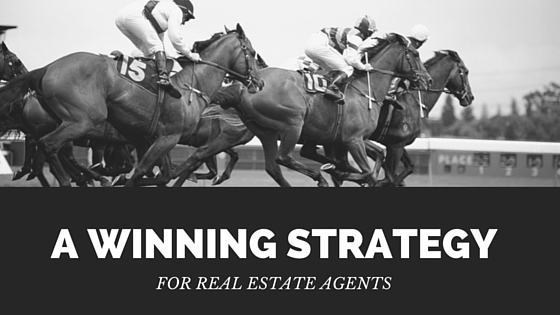 While large agencies can cover many specialities, individual agents focus on specific niches – whether its condos, a specific neighborhood or revenue properties. Even if you haven’t intentionally carved out your market niche, you probably see similarities in the types of properties you sell and clients you work with. 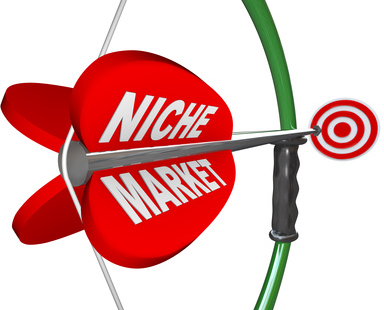 And better yet, focusing on a niche market drives referrals. When you become known as the go-to-guy or -gal for selling historic homes or working with first time buyers, business connections know exactly the type of clients to refer to you. Better yet, because these clients are looking for what you specialize in, they’re easier to close. Referrals from past clients also become simple. Remember the age-old saying Birds of a Feather Flock Together? Well, chances are that your past clients’ social networks are full of similar people that fit your niche – whether it’s newly married couples looking for their first home, or retirees wanting to downsize. So, whether you choose to stick with a strongly defined niche for your entire career or have a more fluid approach where your niche changes with market trends, creating your niche is powerful for growing your business and increasing referrals. And let’s face it, you’ll also have a killer answer when potentials ask what you specialize in.